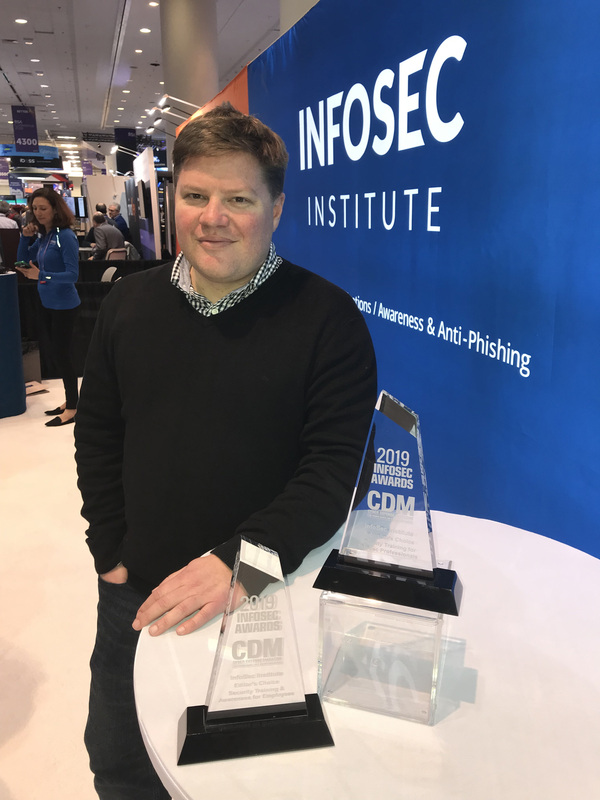 recognized in Cyber Defense Magazine’s InfoSec Awards for 2019. The awards were announced at this week’s RSA Conference in San Francisco. of Cyber Defense Media Group. most innovative information security companies from around the globe. security threats with award-winning security and privacy education.